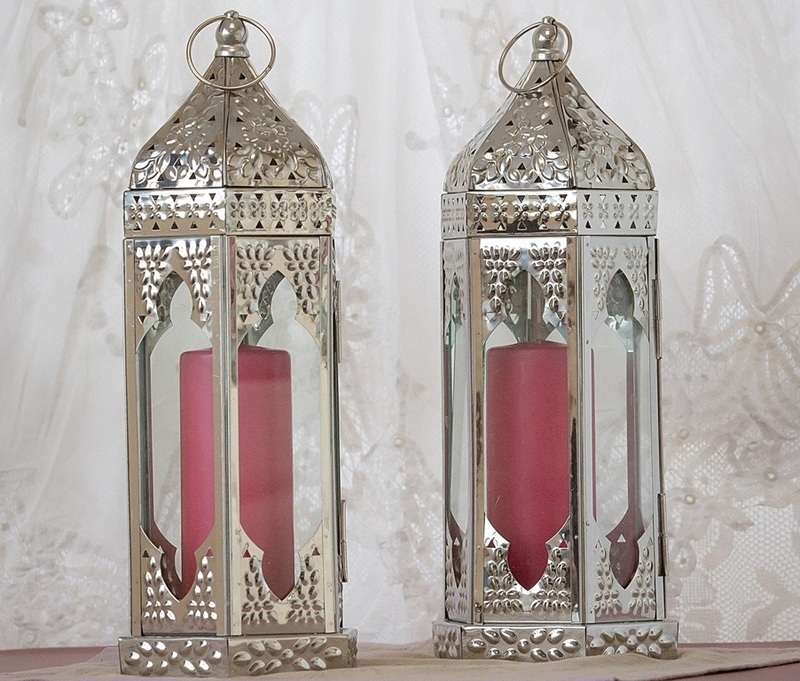 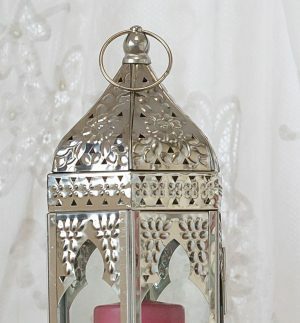 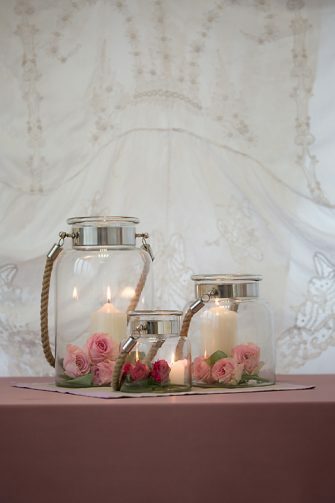 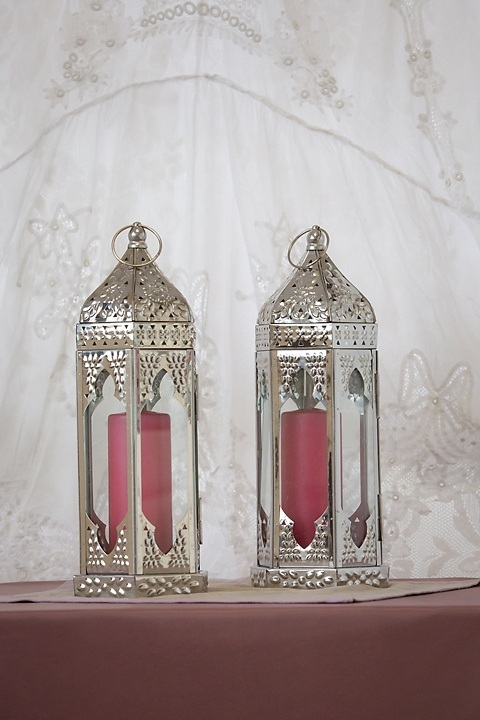 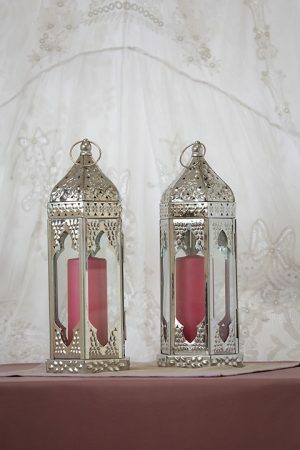 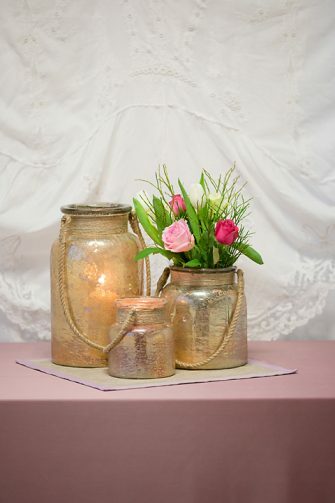 This Silver Moroccan Lantern is perfect for vintage style weddings. 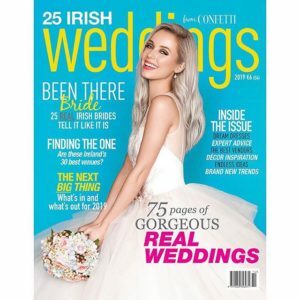 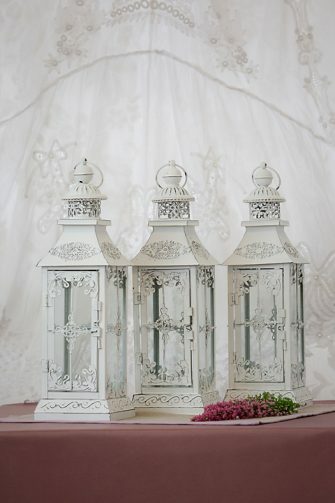 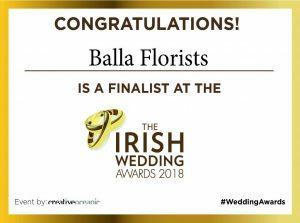 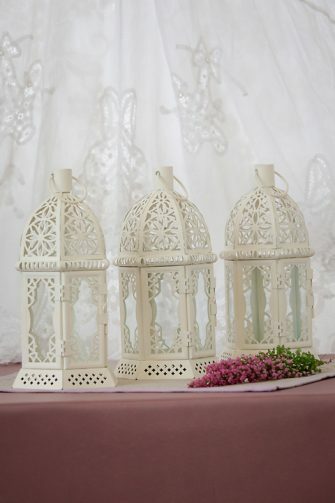 They look gorgeous lined along the isle will small pillar candles or tea lights. 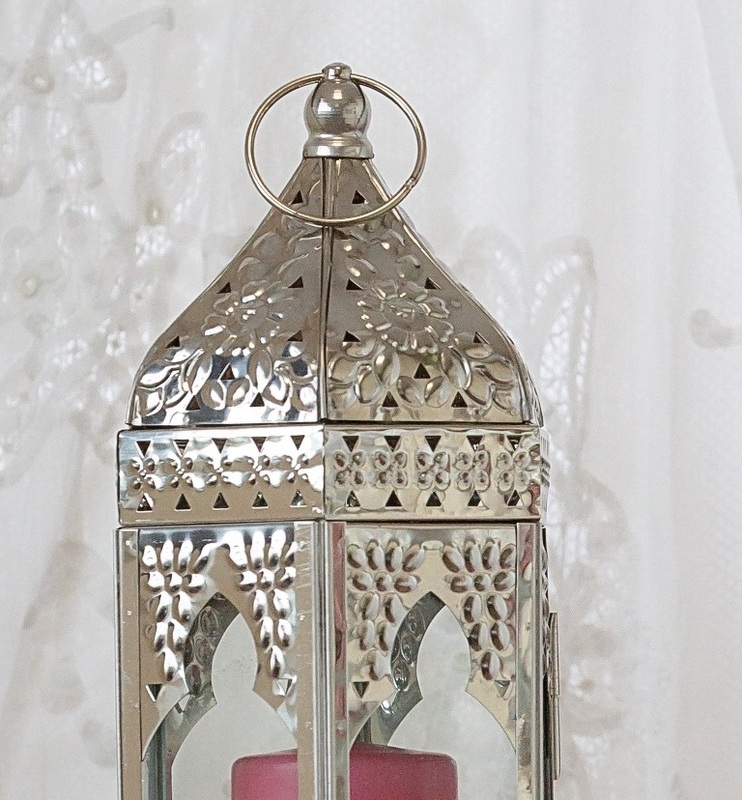 Scatter some deep coloured rose petals around the base.